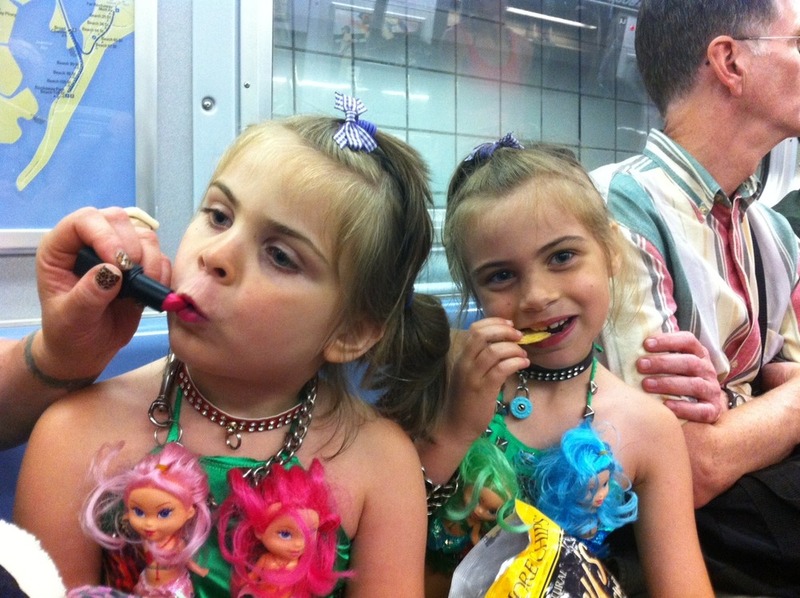 More mermaids on the subway! This entry was posted in Coney Island and tagged Mermaid, Mermaid Parade. Bookmark the permalink. ← First Mermaid sighting of the day!